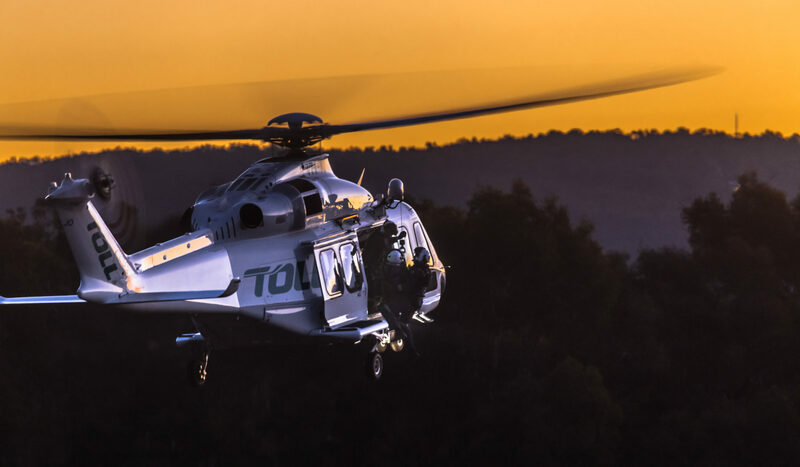 Toll Group has officially launched the Toll Rescue Helicopter Service in partnership with NSW Ambulance to provide greater aeromedical services to communities of NSW in the Southern Zone. Patient rescue, retrieval and treatment services are now operating from the new Toll & NSW Ambulance Rescue Helicopter Base in Sydney. The new Southern Zone contract operated by Toll Helicopters will include rescue helicopter bases at Bankstown, Wollongong and Orange and Canberra. The Toll & NSW Ambulance Rescue Helicopter fleet is made up of eight new purpose-built best in class Agusta Westland 139 (AW139) helicopters, which deliver the latest in performance, safety and innovation – assisting NSW Ambulance helicopter doctors and paramedics to reach patients in remote areas, faster than ever before. This contact forms part of the NSW Government’s new $151.2 million state-wide Helicopter Retrieval Network. 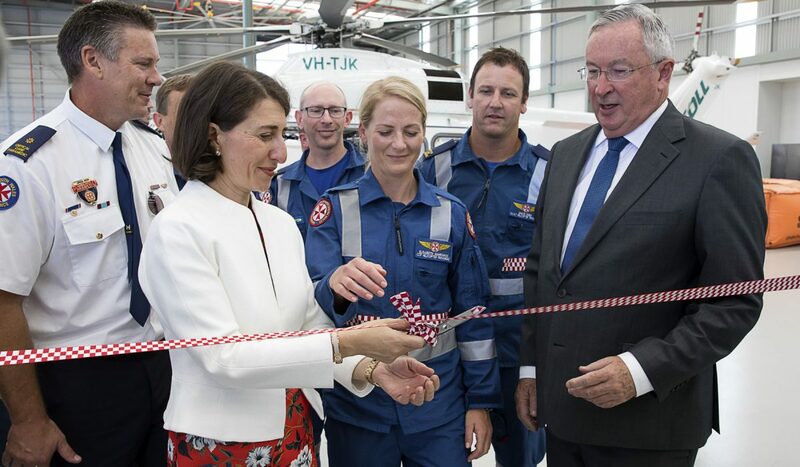 Under the NSW Government’s Reform Plan for Aeromedical (Rotary Wing) Retrieval Services in NSW, the state has been divided into two distinct aeromedical retrieval zones – the Northern Zone and Southern Zone. “The communities of NSW and ACT can be assured that they have the safest and most capable aviation operation supporting their ambulance care. We have extensive experience in helicopter services, and our pilots and aircrew are some of the most highly experienced and trained aviation professionals in the country,” Mr Delany said. Mark Delany, General Manager Toll Helicopters, said this contract represents the start of a long-term partnership to deliver world class aeromedical and rescue services to NSW. Commissioner Dominic Morgan, Chief Executive of NSW Ambulance welcomed the new partnership. “With a team of a NSW Ambulance doctor and paramedic, or a doctor and nurse, available for every flight, the new highly sophisticated fleet of Agusta Westland 139 helicopters will ensure we are even better equipped to care for communities of NSW, now and into the future,” Commissioner Morgan said. 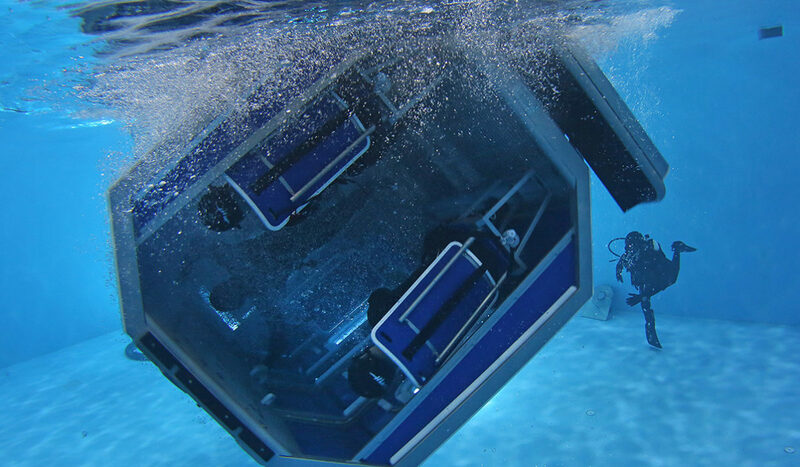 The Aeromedical Crewing Excellence (ACE) Training Centre commenced operations in October 2016 and is one of the most advanced aeromedical training centres in the world. All Toll and NSW Ambulance staff will be trained to international best practise by utilising the most modern training programs, techniques and the latest simulation technology. You can follow the journey of Toll & NSW Ambulance Rescue Helicopter fleet on social channels, Facebook and Twitter.